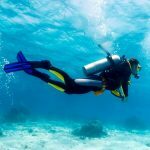 The PADI Divemaster course involves higher level learning that begins at the Rescue Diver course. 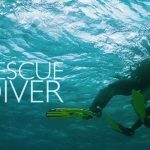 The PADI Divemaster course expands the problem solving skills developed by the Rescue course and extends it to supervisory situations with student divers and certified divers. 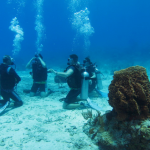 Supervising students and certified divers is part of your training. 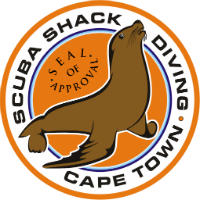 At Scuba Shack you will become part of our team and learn all the important related aspects of the dive industry. Topics include customer service, equipment sales, equipment maintenance and operational challenges. Organizing boat and shore dive are all part of the course. 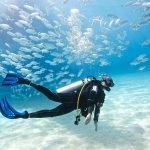 Finally, the course also addresses attitudes and judgment, because as a PADI Divemaster you will encounter situations which are sometimes neither “black nor white". 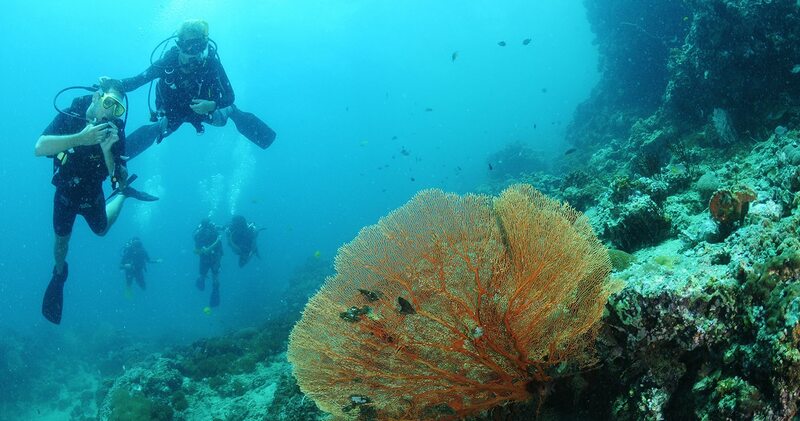 The PADI Divemaster course can be tailor-made around your schedule. 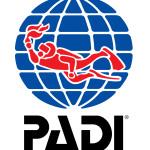 The minimum time you can do the PADI Divemaster course is 12 full days. Our courses run from our Kommetjie dive shop. We offer transport from our Longstreet shop and all hotels, B&B and backpackers in CapeTown (center). The Kommetjie shop has its own purpose build swimming pool which makes it perfect positioned for Scuba Courses in Cape Town. 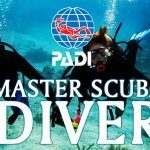 We can start the PADI Divemaster course 7 days a week. You have to book at least 1 day in advance (longer in advance is ok). We meet at the Kommetjie shop at 09.00am or 08.00am at the Long street shop for people who require transport. This service is at an additional charge. We confirm all times the day before the activity. 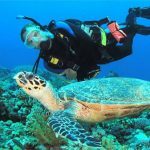 The course price includes equipment rental, tuition, PADI materials like your Divemaster manual, Encyclopedia of Recreational Diving, Diving knowledge workbook, Padi Instructor manual and slates, all dives up to to a maximum of 60. 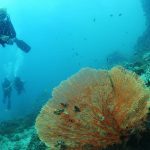 Excluded is the Padi DM registration fee and your dive permit. 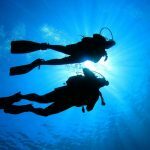 Minimum age for this course is 18 years and a Rescue level dive qualification is required. 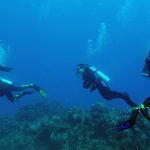 Upon qualification you need a minimum of 60 dives.